University of Virginia Library Online Exhibits | Thomas A. Withers, Jr., to Dean George A. Ferguson. 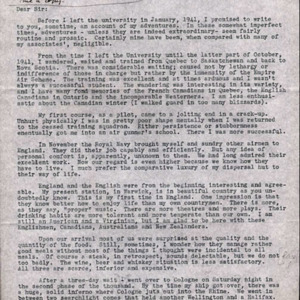 1942 June 5. 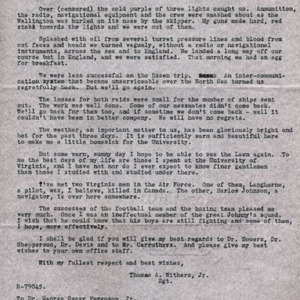 “Thomas A. Withers, Jr., to Dean George A. Ferguson. 1942 June 5. ,” University of Virginia Library Online Exhibits, accessed April 26, 2019, https://explore.lib.virginia.edu/items/show/2271.